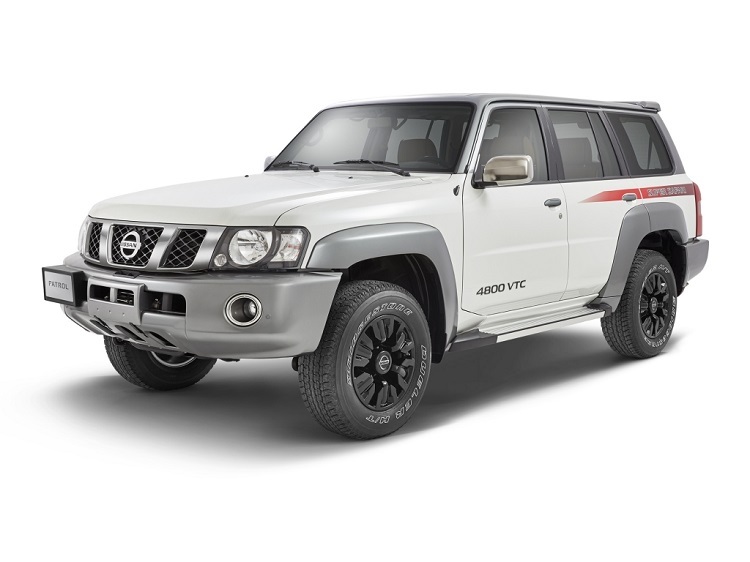 For the roads of Africa, you need a tough pickup truck such as 2017 Nissan NP300 Hardbody. 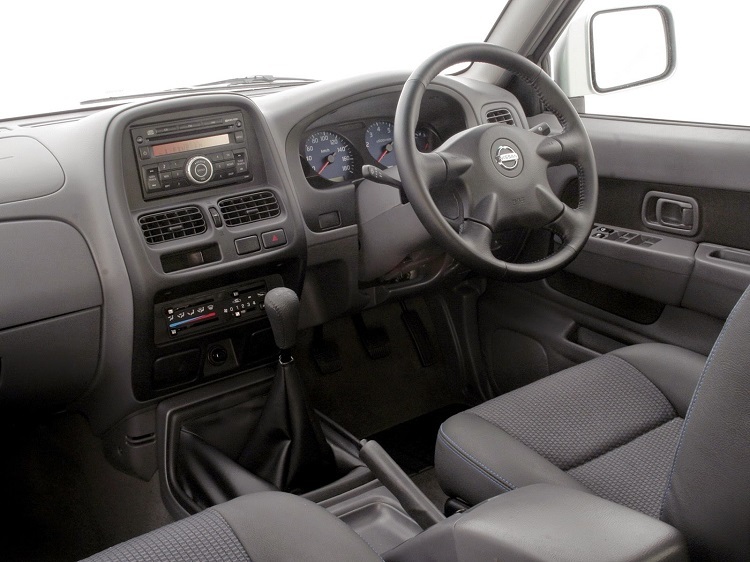 While the most of the markets around the world are full of modern trucks with plenty of advanced technologies, there are still some markets like South Africa, where you need a proven and reliable vehicle. This is one of them. 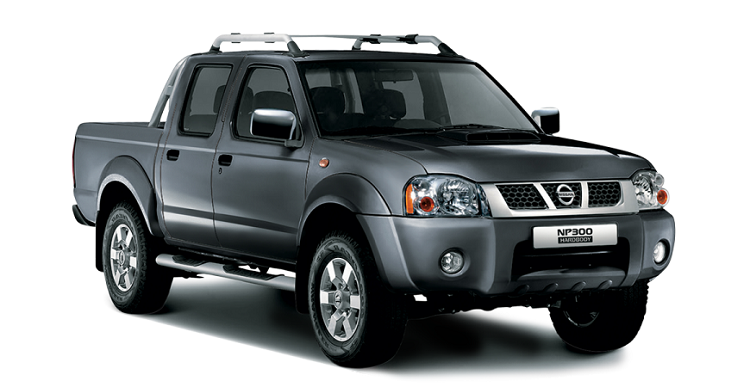 This pickup from Nissan is in production for 20 years, and we have seen three generations of it. However, this particular model is still the one that originally came. The 2017 NP300 Hardbody is based on the original. It shares the same platform, visual appearance, interior design and other. After 20 years of production, this model has proved itself as an absolutely unbeatable truck when it comes to the durability and reliability. As we already mentioned, this model is based on the original version of Nissan’s famous pickup. It rides on the same platform and features the same recognizable design. However, this doesn’t mean that it lacks in terms of modern features. For all those years, the company constantly worked on its improvements. This brought many benefits. Besides unquestionable toughness, this model also features a high level of comfort. 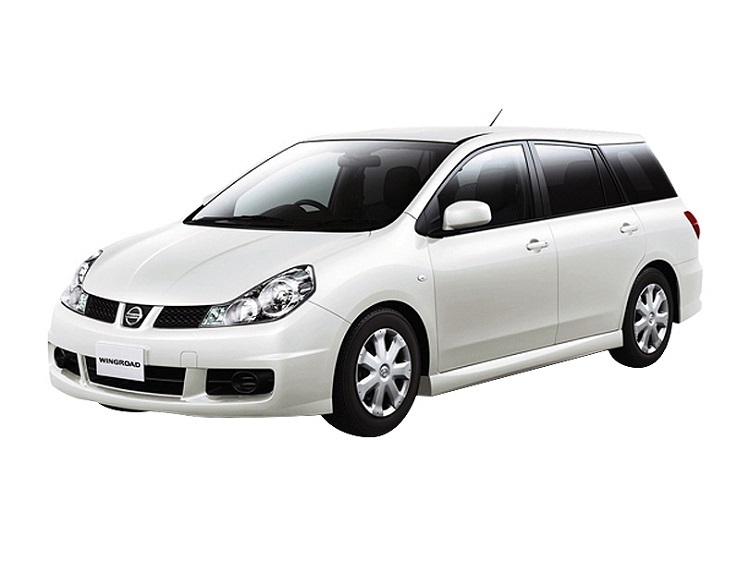 It comes with various nice features when it comes to comfort and convenience. 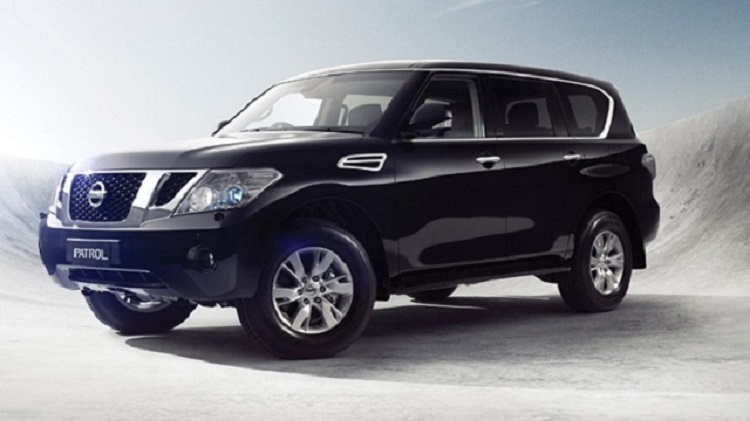 There are things like air-conditioning, keyless entry, audio system, driver and passenger airbags, ABS etc. 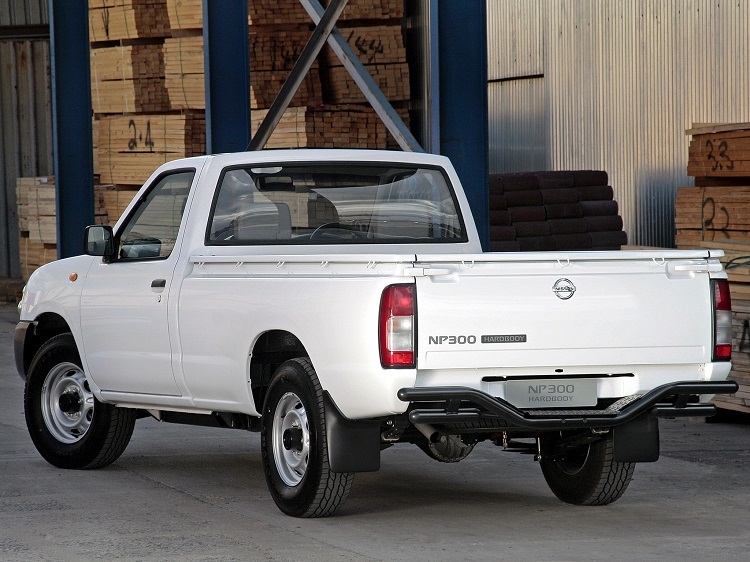 The 2017 Nissan NP300 Hardbody comes with two body styles in the offer. The base model comes in a traditional Regular Cab variant, which offers an amazing bed capacity both in terms of dimensions and weight. On the other side, Double Cab offers two rows of seats but less cargo space. When it comes to engines, the 2017 Nissan NP300 Hardbody comes in three variants. 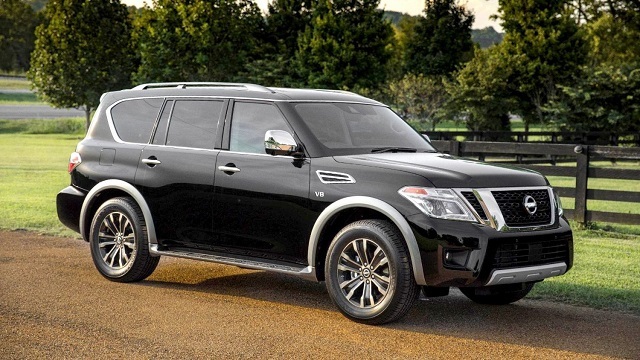 The base model features a 2.0-liter gasoline engine, which is good for about 112 horsepower. The optional gasoline engine is a familiar 2.4-liter unit, which is good for about 140 horsepower. Finally, there is also a 2.5-liter turbodiesel engine, which has a max output of 130 horsepower, and also offers excellent fuel economy. All engines come in a pair with a ultra-reliable 5-speed manual transmission, which delivers power to either two or all wheels. 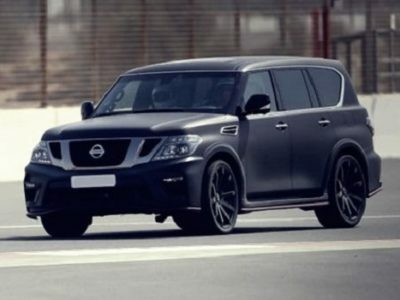 When it comes to price, base 2017 Nissan NP300 Hardbody costs around 14.200 dollars, while the best-equipped models could go over 25.000 dollars.